We are a group of Christians from all walks of live, most of us sent by our organisations or churches in order to make the European Christian Convention happen. How we work: All Members of our ECC Board are elected by the Members’ Assembly which meets at least every three years. In the meantime the Board can also co-opt some additional, qualified members. Out of their midst they elect their chair(wo)men and about 2-3 vice chair(wo)men. They meet twice a year in changing European places as well as in monthly video conferences. Their task is to accompany and navigate the process of the ECC to the convention in 2023/24. This includes many different aspects, such as defining a framework for the ECC, working on membership development, implementing application processes and guidelines, enabling ecumenical as well as civic relations,etc. Currently, the Board consists of 14 members from 10 European countries, always striving for even more diversity. 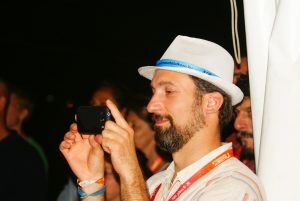 Sven Giegold has been a member of the presidium of the German Kirchentag as well as chair of the ECC since 2015, when the road to a European Christian Convention started. I am a convinced European citizen, born in the Netherlands (1948), living in Belgium since 1958. After high school at the European School of Brussels I studied International Relations at the Catholic University of Leuven. In 1972 I joined – for the rest of my career – an international retail company (buying and advertising-communications) and I was partly based in Brussels and Düsseldorf. I presided during 8 years the C.I.L. 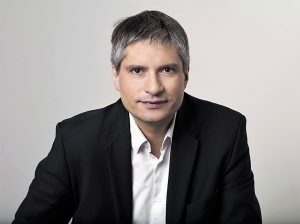 “Conseil Interdiocésain des Laïcs” in Belgium, and am currently – since 6 years – president of the Roman Catholic “European Forum of National Laity Committees”. Additionally, I am a member of IXE “Initiative of Christians for Europe” and president of the Belgian salesian Development NGO “Via Don Bosco”. We have 4 children and 5 grandchildren. 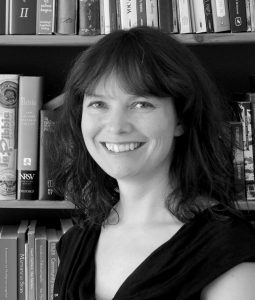 Jeannette Behringer studied Political Science, Economics, Sociology and Applied Ethics at the Universities of Augsburg, Freiburg i. Brsg. and Zurich. 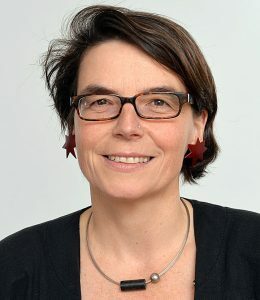 After completing her dissertation, she was responsible for questions of principle, such as civic education in Baden-Wüttemberg. 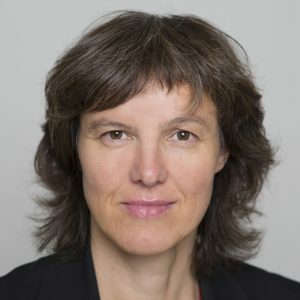 From 2009 to 2012 she was Director of Studies for Social Ethics at the Protestant Centre Boldern before becoming the head of the department of society and ethics of the Protestant Church of the canton of Zurich. I was born in Greece (Volos) and grew up in Germany (Kehl/Rhein). I studied languages and Orthodox Theology in Thessaloniki and Paris, obtaining a master degree in both subjects. 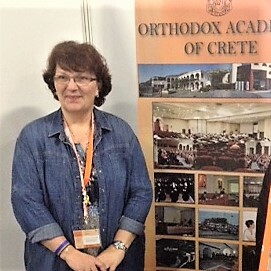 I work as the dean of studies at the Orthodox Academy of Crete and have been involved in the ecumenical dialog and the ecumenical women’s empowerment for many years. I first participated in a Kirchentag at the ecumenical Kirchentag in Berlin 2003. Since then I have attended several different Kirchentags and always returned home fascinated, full of new ideas and inspiration. My participation in the preparations of a European Christian Convention roots in my conviction that Christians in Europe could transport the idea of encounter, exchange and celebration, similar to the one of the Kirchentag, to a European level and light a beacon of fellowship, solidarity and the reconciliation in our world today. Christina Aus der Aus is the head of the Centre for Church Development at the University of Zurich, in the steering committee of the German Evangelical Kirchentag, a spirited Swiss Reformed theologian and has a lively eight-year old daughter. 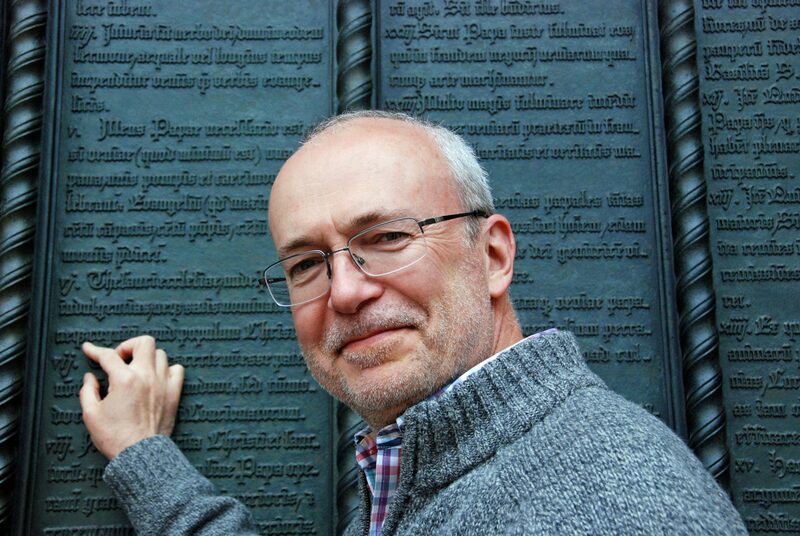 Alexei Bodrov, PhD – founder and rector of the St Andrew’s Biblical Theological Institute in Moscow and editor-in-chief of St Andrew’s Institute Press. He is editor of an academic quarterly “Pages: Theology, Culture, Education” and a researcher in residence at Amsterdam Free University. St Andrew’s Institute develops academic and publishing programmes to promote theological education, interconfessional / interreligious and interdisciplinary dialogue in Russia and CIS countries. It is an independent institution, Orthodox in background and ecumenical in character. He considers the ECC initiative very timely and highly important for development of mutual understanding and cooperation between Christians of different traditions and all people of good will in Europe. Jari Kupiainen is producer of the Finnish “Church day” (Kirchentag). He works in the Evangelical Lutheran Church of Finland. 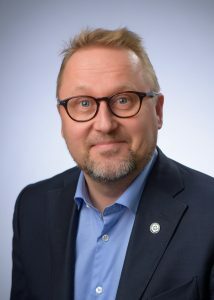 He is a member on the board of many different christian events in the Finnish Lutheran Church and general Christian societys in Finland. His goal is to connect different christian events in order to work together, also in an ecumenical way. I am Balázs Mesterházy, born in Sárvár, Hungary in 1976, a Lutheran pastor trained in Budapest, Hungary and Chicago, USA. I have worked as a school chaplain, congregational pastor, youth secretary for ELCH, and had a 3 year term mission assignment at Kodaikanal International School, Tamil Nadu, India. I am member of several committees (education, youth, environmental) in the Lutheran Church in Hungary and I am also the head coordinator of the largest Lutheran Jamboree in Hungary called Szélrózsa. I lead the organizational team for the last six years and we had three blessed festivals with approx. 2000 people each in 2012, 2014 and 2016. I am married with two children. Having had outstanding overseas and interreligious experiences for a number of years in my life, I love living and working in Europe, and I would like to see more and more people realizing not only its roots in Christianity, but to help them understanding the core of the teachings of Jesus Christ, which is compassion, love and salvation. I do believe that this is what a grand ecumenical event such as the ECC can achieve. Holger Müller is working as a parish pastor at Staffort-Buechenau and Weingarten in Badnen. He is a member of the consistory and responsible for public relation work in the church district of the periphery of Karlsruhe in Germany. The Revd Canon Dr Leslie Nathaniel is the Chaplain of the Anglican Church of St Thomas Becket, Hamburg, a chaplancy in the Diocese of Europe of the Church of England. 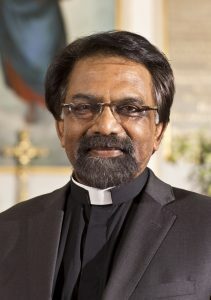 He has held senior positions in churches in India, Germany and England and has wide ecumenical experience of church to church relationships across the world. One of his key areas of focus has been mission, ecumenical relations as well as initiating and strengthening grass root initiatives and movements. 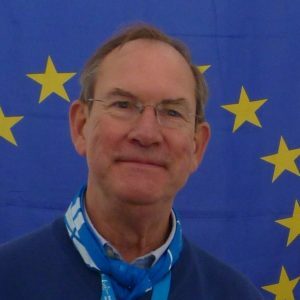 For many years he was the Interchange Adviser of the Church Mission Society in London, responsible for their programmatic work in Africa, Asia and the then Eastern Europe. From 2009-2016 he served as the Archbishop of Canterbury’s International Ecumenical Secretary and the Council for Christian Unity’s European Secretary, Church of England. He continues to be a member on the Governing Board of the Conference of European Churches as well as on the Central Committee of the World Council of Churches. Pastor in the Evangelical Lutheran Church in Denmark. Former coordinator on European Affairs at the Council on International Relations of the ELCD (2010-2016), and former General Secretary of Ecumenical Youth Council in Europe (2008-2009). 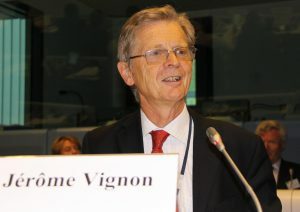 Jérôme Vignon was born in 1944 and had a professional career as an economist. He is married with 6 children and 14 grandchildren. He has worked as an aide to Jacques Delors, the former president of the European Commission, and is the co-founder of the “Chapel of the Resurrection, chapel for Europe”, a catholic place with an ecumenical purpose. Additionally, he served several years as the chair of “Semaines sociales de France “, catholic lay organization aiming at promoting the Christian social doctrine.